Hi Fashionistas! 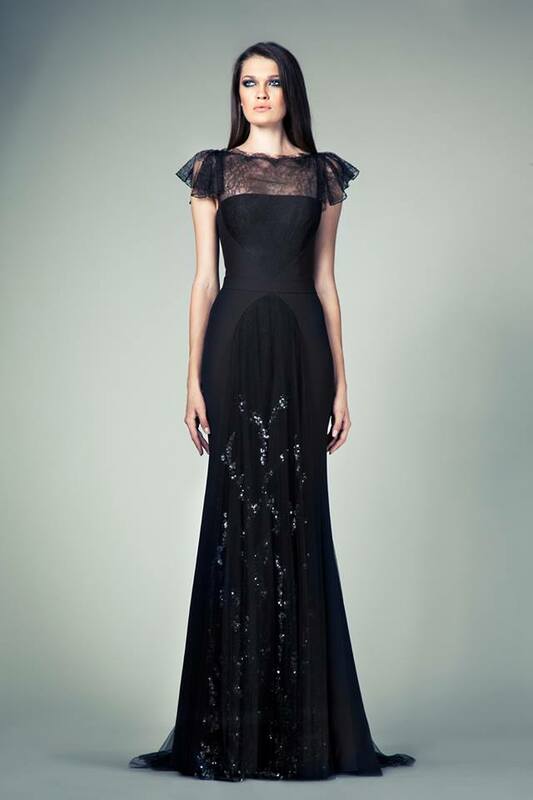 In this post I present you Tony Ward Ready-to-Wear Spring/Summer 2014 Collection. 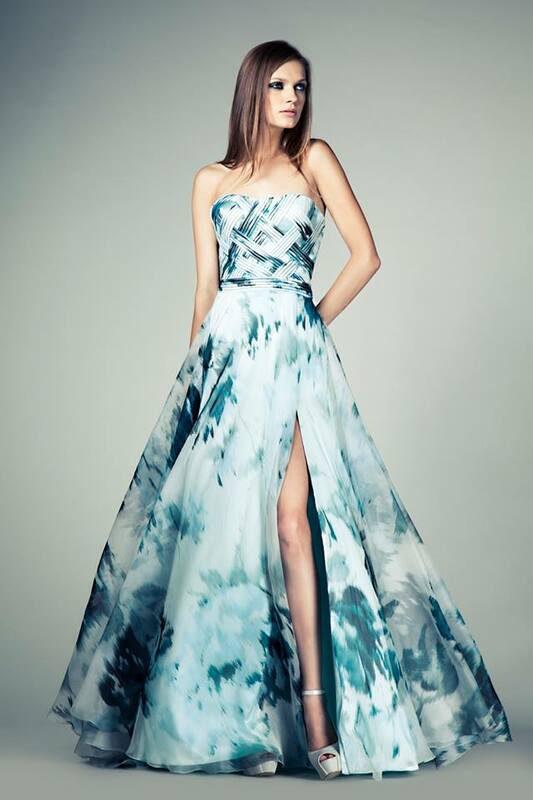 It includes both long evening gowns and cocktail dresses. They are in pastel shades and also black and white. 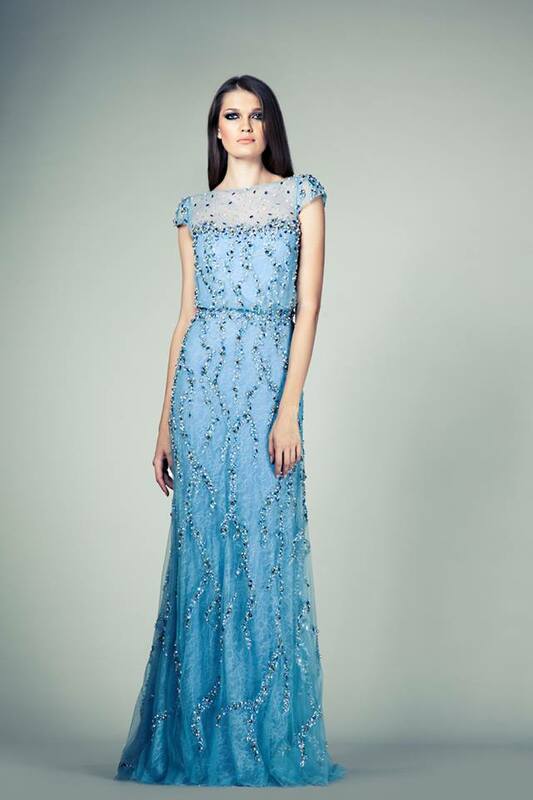 The couture is very well structured since the dresses are made in layers which limn the feminine curves. He have used the finest materials and and all the gowns are embroidered originally. Take a look at the photos below and I believe that you will fall in love with the dresses and you would like to have at least one of them in your closet. They are so glamorous and elegant. 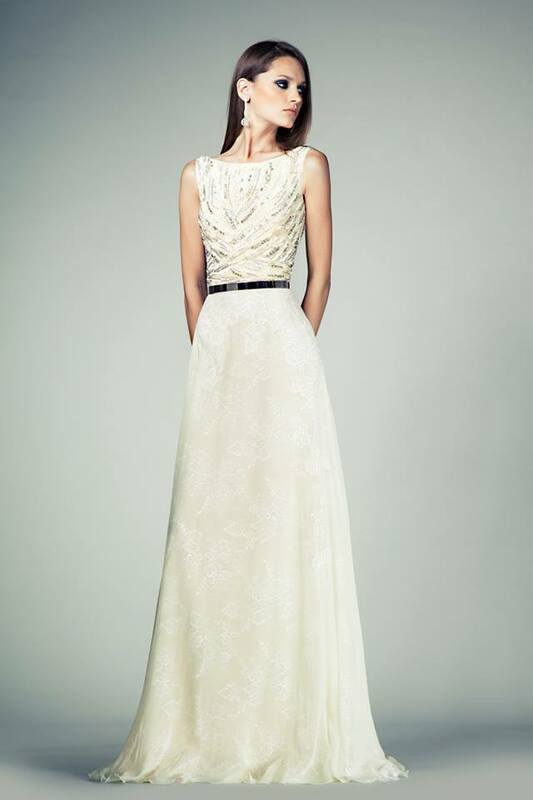 Enjoy Tony Ward Ready-to-Wear Spring/Summer 2014 Collection! !